A basketball novel about a shy, big man and his triumphs and troubles on and off the court. 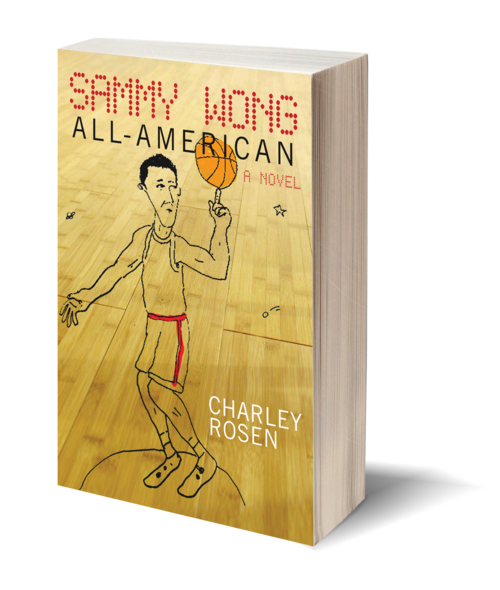 Sammy Wong, All-American tells the tale of a very talented Asian basketball player's rise and stumble in the all-American sport of basketball—among the most international of team sports, yet one where, until very recently, Asians were completely unrepresented. The novel unwinds in spectacular fashion. On his high school, college, and professional teams, Sammy isn't given much of a chance. Then when he does get into games, he turns out to be the kind of player who can turn a losing team into a winning one. Wong's career turns on chance opportunities and unexpected twists as much as on talent, persistence and hard work. 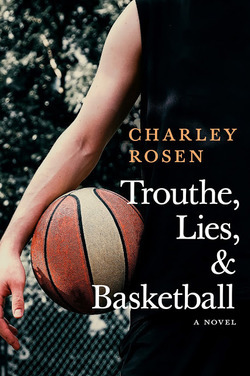 There are great scenes describing pivotal plays on the hardwood floor as only Charley Rosen can. 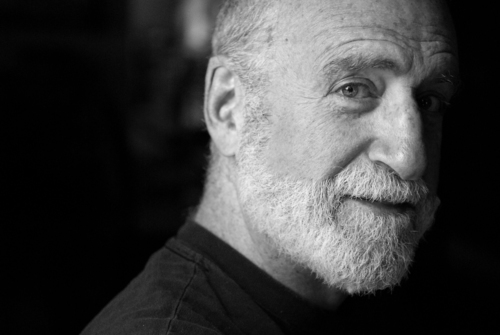 Like all Rosen's novels, this is about more than basketball. Sammy Wong, All-American is a book about identity in multi-ethnic American culture and the cost of innocence in the modern world. A sports novel that delivers on multiple levels, it will delight basketball fans and fiction readers alike.